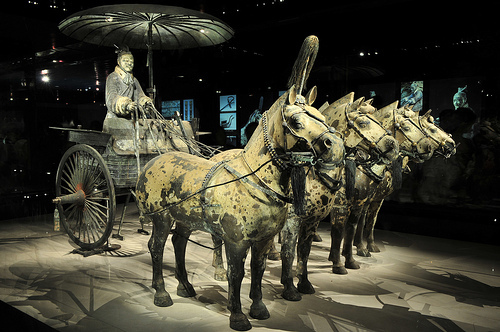 Pickup from the Xingang Harbor, tours in Beijing, the center of politics and culture; in Xian, see Terracotta Warriors; ends in Shanghai, known throughout the world as the "Paris of the Orient". 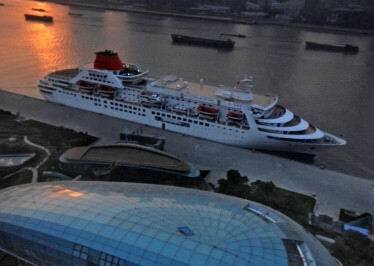 Fly to Shanghai, take 3-day tours, board your Ocean Princess cruise depart from Shanghai Cruise Port on Friday. If cruise ends in Shanghai, pick you up at Shanghai Port, arrange a in-depth China land tour. 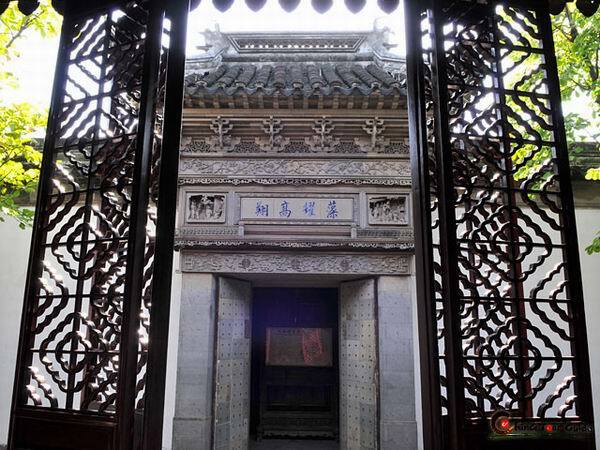 Travel start from classical city Beijing, to emperor's magnificent Terra Cotta Warriors in Xian, the unforgettable scenery on Li River at Guilin, last to Shanghai, one economic and trade centre in China. A combination of Shanghai and Zhouzhuang, Shanghai is an international metropolis, Zhouzhuang is a water town where bridges constructed in various styles bestraddle the rivers running though.